Web Design Services by Creative Communications and Graphics, Inc.
We have brightened screens around the world with our words, graphics and strategies that win the fight for attention. Our web design services will help you and your business will stand tall on a crowded Internet landscape. Our company was built on this expertise. Our web design services can help you spread your business beyond the borders of your imagination. 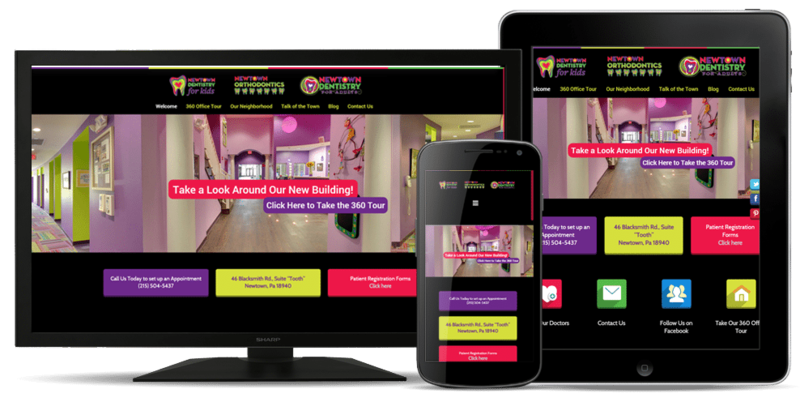 Creative communications is a New Jersey web design company, but that doesn’t mean we only service NJ. CCandG also serves the tri-state area including NewYork, Pennsylvania and Delaware. Our web hosting is technically secure and eminently reliable. We provide shared and independent hosting servers based on your company’s needs. We are here for you — ALWAYS here for you with our affordable web design services. Whether you need one e-mail address of hundreds, you can rely on CCandG. The smartest website companies have the best information. The best way to organize that data is with our database technology. We help you win by optimizing the collective knowledge in your database. Now, that’s smart too. Coupled with our web design services we can keep design and content separate. It’s your website, so we help you control how it looks and feels. You can change the content at any time, from anywhere, while keeping the long term website design cost low. CCandG is proficient using WordPress, Drupal, Expression Engine & Joomla. Yes, we create the best website designs. We also design them to attract the customers who are looking for the best websites with our ethical search engine optimization. Using our advanced organic SEO techniques, we can help your business jump up the Google Rankings. Web applications can move your business in the right direction. We also have customers who communicate inside and outside their walls. And they have succeeded because of our reliably effective web applications and programs.